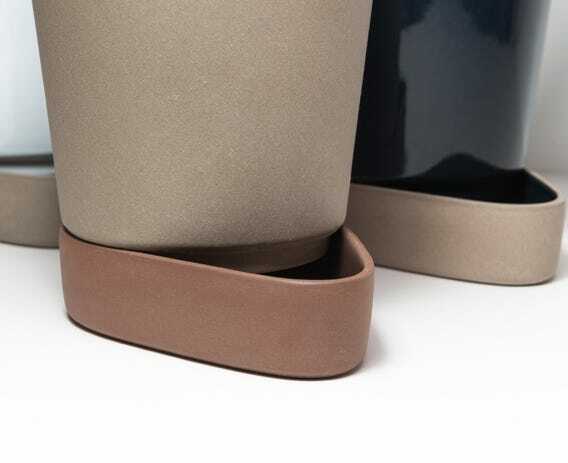 Fusing function and design, the Sip Planter is a two-part self-watering planter which plays with the shape of the classic terracotta form. 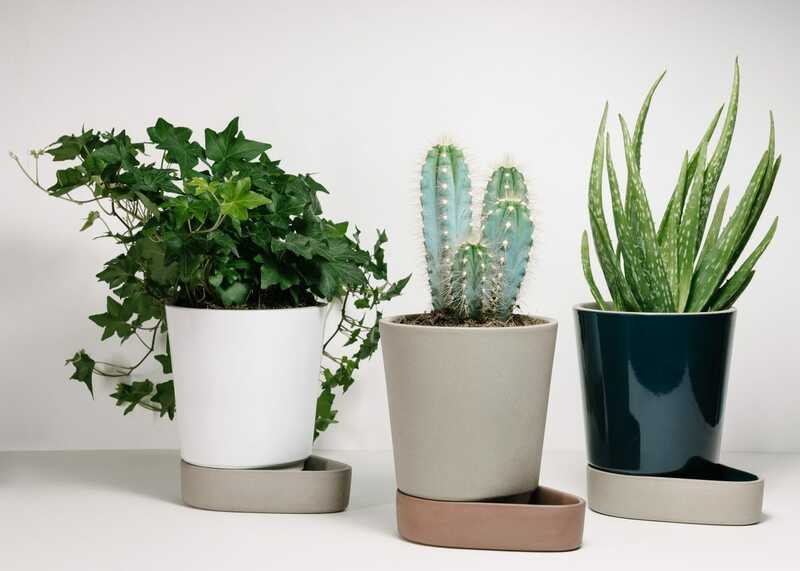 Minimally constructed, a nylon wick works as an extension of the plant roots and draws water from the reservoir. 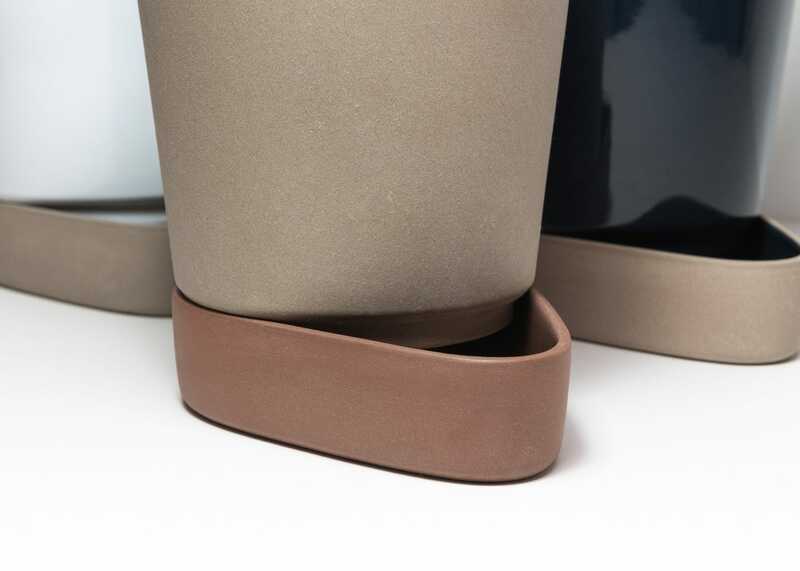 A cleverly shaped glazed tray holds water and allows for easy watering. 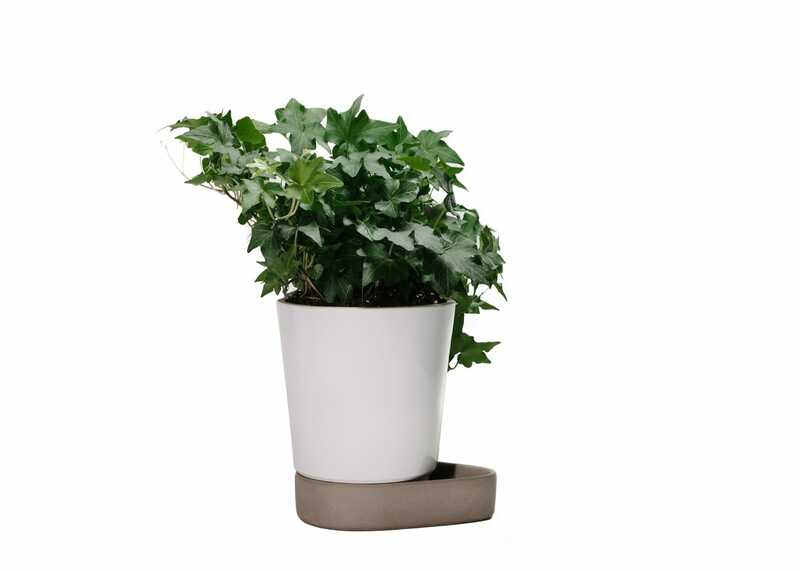 Self watering planter, ideal for keeping your plants fed. 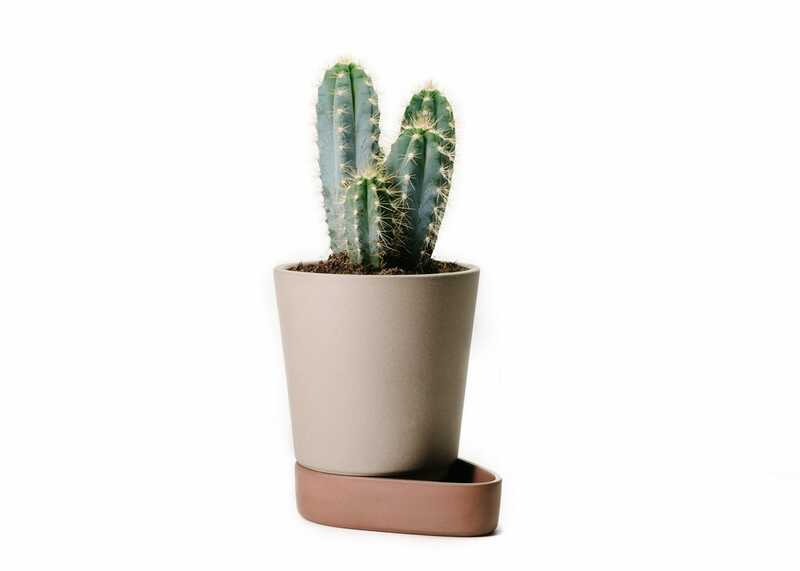 Minimally constructed the sip plant pot will always keep your plants well fed with its self watering system. Refill with fresh water on a weekly basis.